Garry has been MD of Perpetual Partnerships since the beginning in August 2010 and has grown and developed the business into what it is today. His passion for partnering with SME businesses and seeing them succeed is what drives the team at Perpetual Partnerships to deliver quality and service led solutions that make a difference to our clients. With a background in technical recruitment and over 20 years’ experience, Garry is a seasoned recruiter and leader. 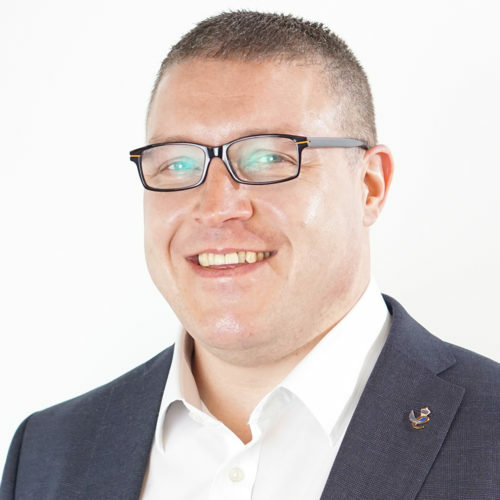 His leadership has made Perpetual more than just a recruitment business but also a consultancy providing a range of people solutions within the areas of attraction, recruitment and retention. Garry has retained a hands-on approach within the business and enjoys networking and presenting to other business leaders and HR professionals. Garry shares his expertise by delivering seminars, training, coaching and consulting on business strategy. Outside of the office Garry is a big rugby fan and used to captain Great Britain Students Rugby League team for 3 years.